Music taught us our ABC’s and lulled us to sleep. It is so much a part of our lives we sometimes forget its importance. At SAA we understand that the developing brain is significantly enhanced by learning to play music regardless of the age you begin. We encourage you to start early and play often! 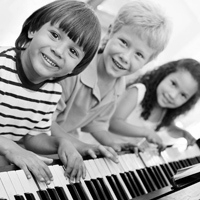 Begin your musical journey by selecting from our outstanding Kindermusik classes, Private Lessons or Group Study! 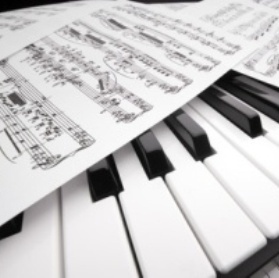 We can assure you that you will proceed with confidence on your life long musical quest. 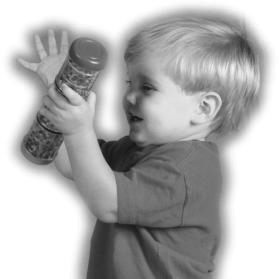 CLICK HERE to learn more about Kindermusik classes. CLICK HERE to learn more about our Group Study options. “We can’t say enough wonderful things about the Music Program at SAA. My daughter takes piano and my son, guitar.